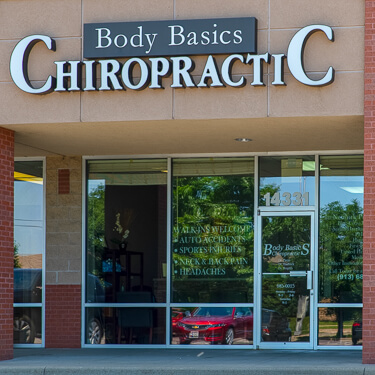 Body Basics Chiropractic was founded by Dr. Jeff Psota following his graduation from Cleveland Chiropractic College in 2003. Dr. Dale Hadlock joined just a couple of years later, followed by the addition of Dr. Rogers. 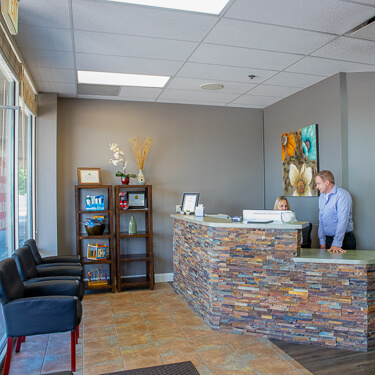 Our collaborative team offers you a health center that’s focused on relieving your pain and increasing your overall well-being. Our patients experience a broad range of benefits. Whether you seek to relieve your discomfort or simply want to enjoy the highest levels of wellness, we can help. One of our patients was a young woman who’d been plagued by migraines since she was 11 years old. For 14 years, she tried everything — pain medications and everything the medical doctors suggested. She even kept a headache journal to track them, finding that she’d had a headache for 27 out of 30 days — going back for five or six years! She saw Dr. Jeff, and after the third week of care had only gotten one headache. The patient could function again and not have to take pain medication to get through the day. Another success story involves a police officer who was hit by a car. He was unable to walk on his right leg due to the pain it caused him when he put weight on it. Other avenues showed him no relief, and he called our office to see if we could help him. After six weeks of care, he was walking and doing great! Get the results you’re after with natural health care. Contact us today to book your appointment!